Who runs this app in production? All tools and ressources mentioned are linked at the end of the presentation. Capistrano, Fabric, deploy.sh, et. al. But what happens on the server? 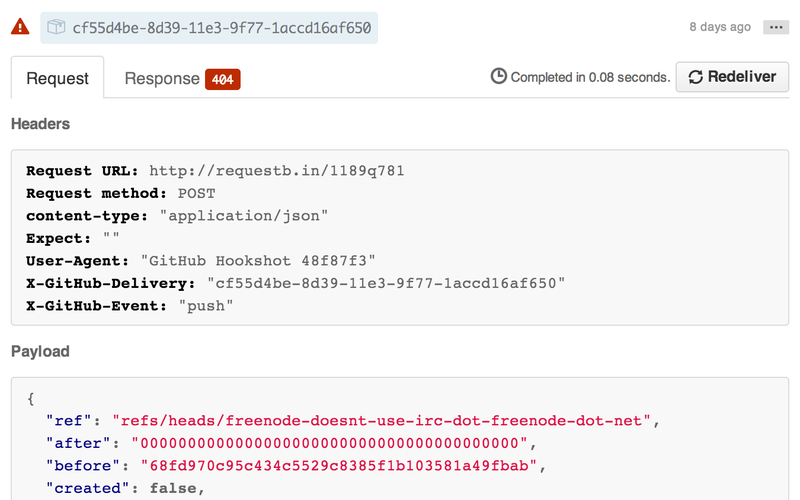 Add the deploy script to your repository and symlink to post-receive-hook. E.g. 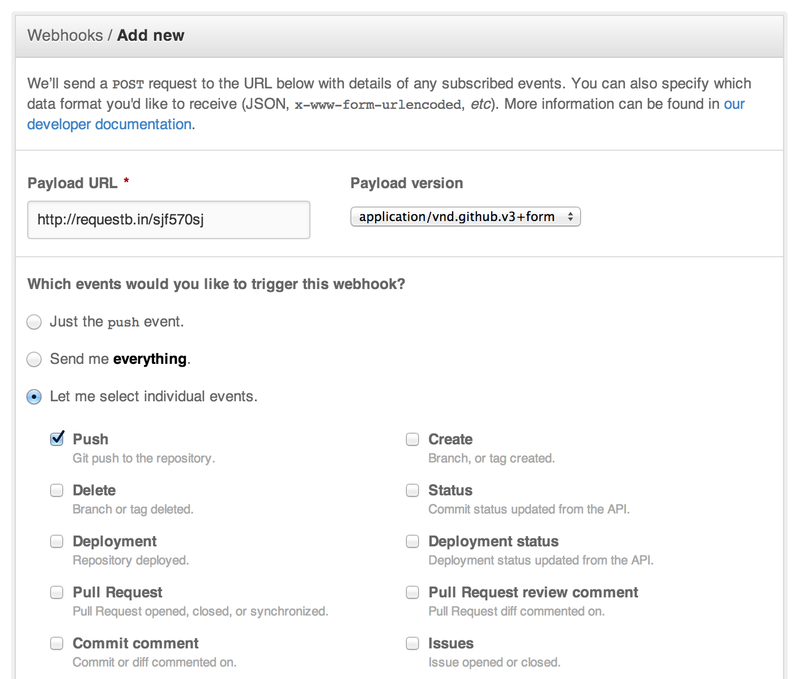 if the CI hook fails, the webhook for deployment still gets triggered. Some CI services like Travis CI offer their own hooks to trigger a deployment afterwards. Requires server component running update script. Must be secured to not accept fake payload or mess up deployment. Question: Who should be responsible for process management (creation, restarting, monitoring, clustering)? The OS? The startup script? The application itself? Starting an app is like starting a car: The starter (keys, remote, button) doesn't need to know anything about the car. It only connects the wires which start the car. However the controlling hardware must know the car's systems (engine type and performance, ABS, ESP) to act accordingly (maximum speed, braking effect, handling). You're screwed, can't do much about it. Testing your code is great, but some bugs will eventually slip through. Ideally, a simple error (request timeout, processing invalid/missing inputs) should never bring down the entire application. What are people really doing? How do they use the application? Is someone messing with your app? 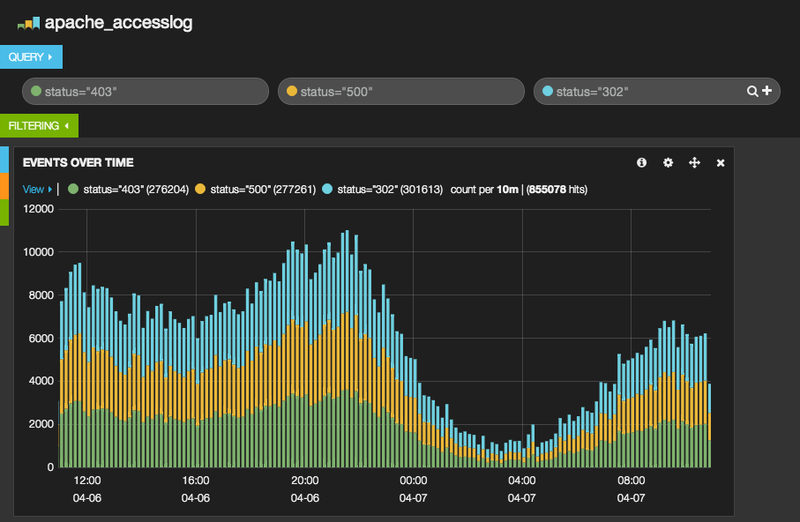 Monitoring: Nodetime, New Relic, etc. Keep your logs in one place, either on application level or in /var/log. 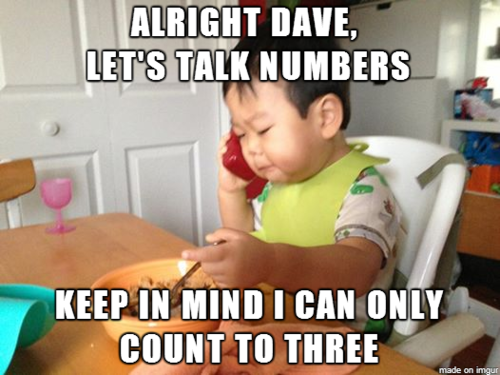 Reveal different kind of metrics, e.g. "After our last deployment, mobile conversion rate increased by N%"
Uses streams, offers different targets out of the box: File, rotating file, database, etc. 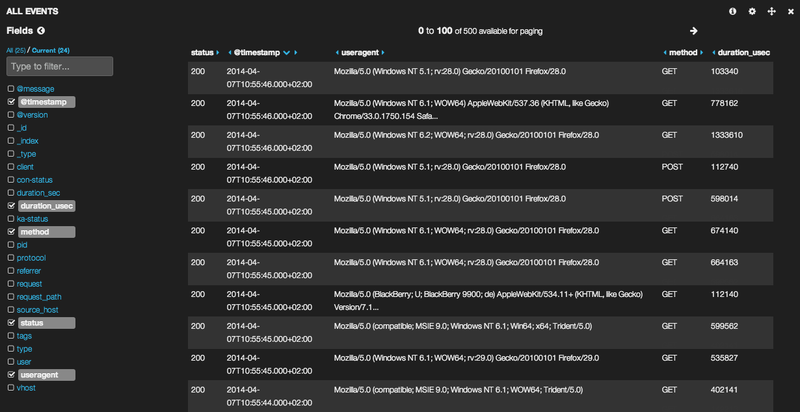 Again, multiple logs in different formats. Blah, some other unstructured output to from a console.log call.